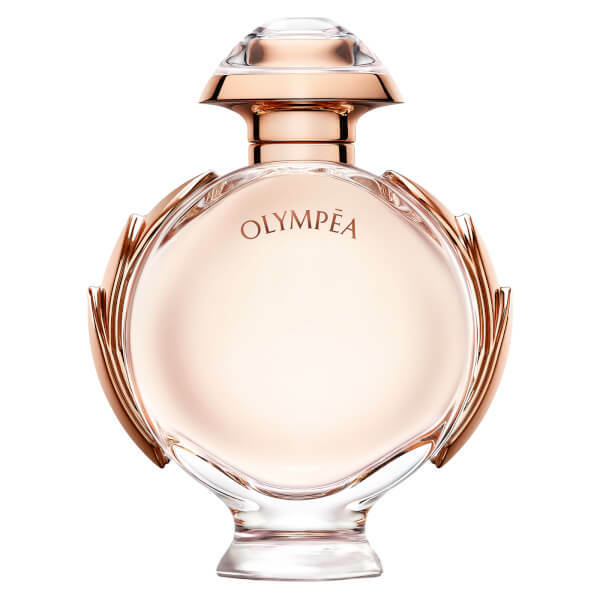 Inspired by athletic spirit, competition and victory, the Paco Rabanne Olympéa Eau de Parfum is a feminine fragrance for the dynamic, courageous woman. Top notes of sparkling mandarin, water jasmine and fiery ginger lily are blended with a heart of salted vanilla to create an irresistible, seductive scent that is perfect for day and evening wear. 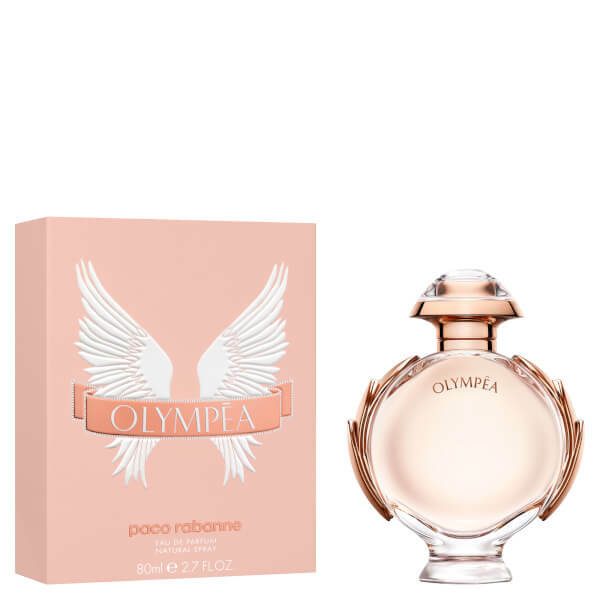 Finishing with base notes of warming sandalwood, cashmere and ambergris, the perfume is housed in an elegant, trophy-like bottle. E.N.